St. 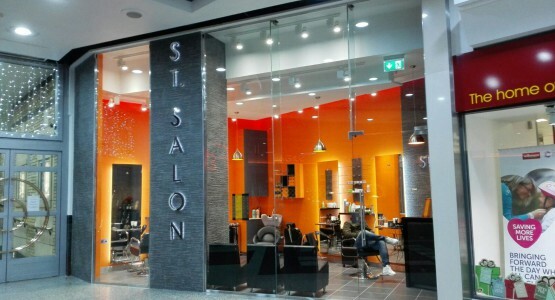 Salon, St. George\\\'s Centre, Harrow - Hairdresser. 2015. A very spacious space with bright colours employed. The photographs of the finished space match exactly the visuals prepared.